Extending your vacation just got easier. 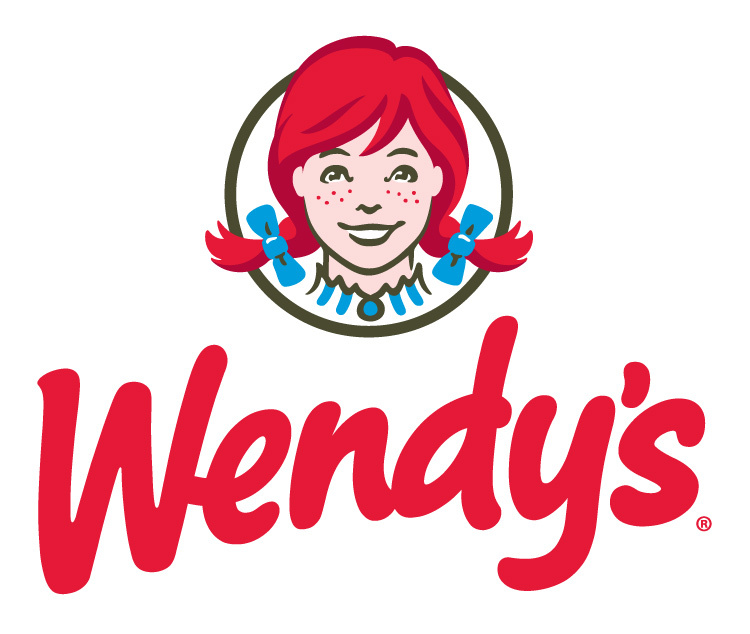 We've partnered with Wendy's to share tips that will make even the most familiar spots feel refreshing and new. If crying emoji and wishful #TBTs are how you cope with the postvacation slump, we feel you. 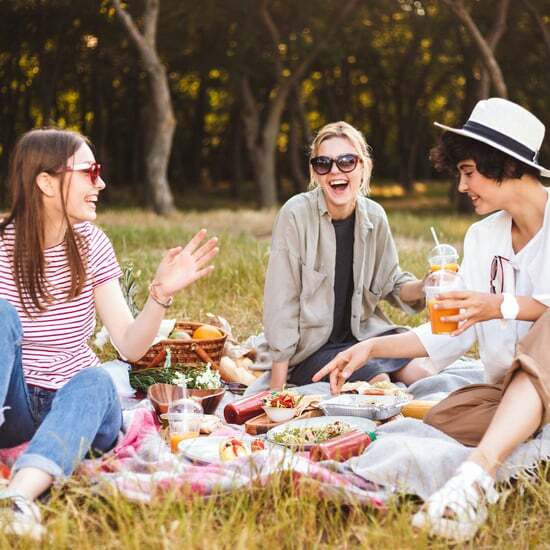 The reality of everyday life can feel lackluster when compared to adventurous vacation days, but we have a few tips to help you beat the blues. 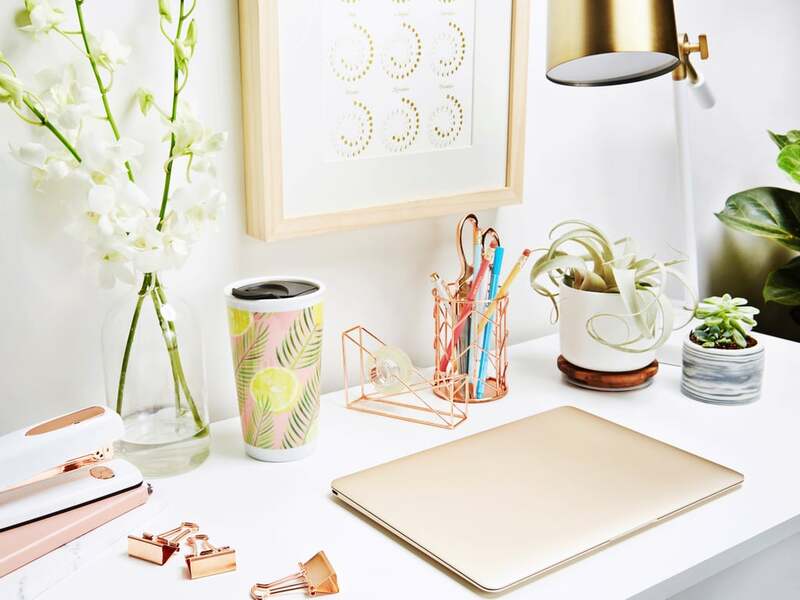 From easy additions to your desk setup to weekend plans that will give you something to look forward to, keep scrolling to find five quick pick-me-ups you'll want on your radar immediately. When you're coming down from an agenda of unpredictable thrills, nothing can feel more routine than getting back to your work grind. 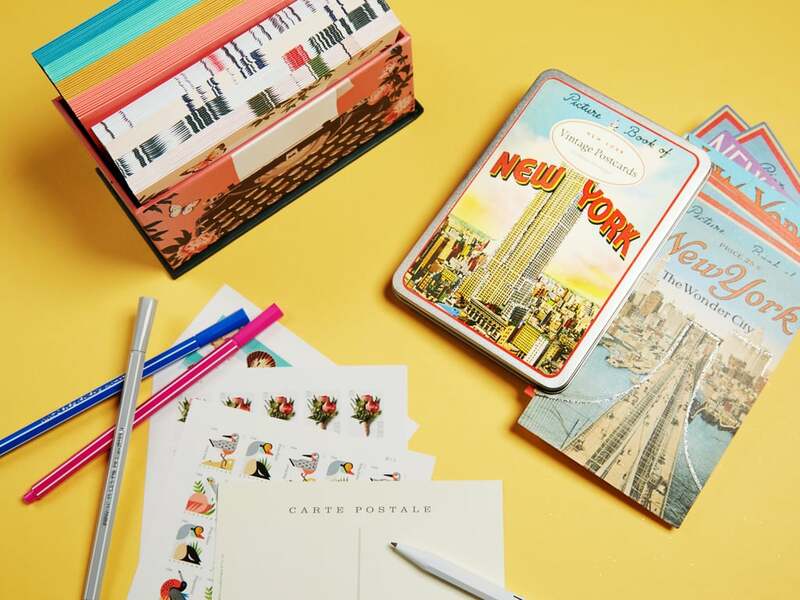 To bring excitement to your workspace, adorn your desk with decor that's inspired by the destination that still has you daydreaming. 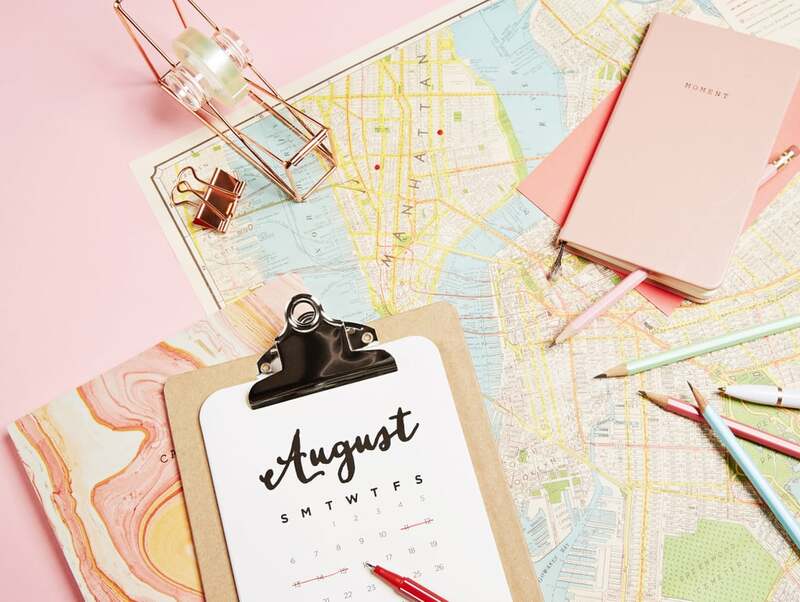 Whether it's a touch of greenery and a fruit-embellished mug after a tropical getaway or the handmade pieces you'd pick up at a flea market on the streets of New York, this small vacation reminder will ease the transition back to reality. One of the best parts about exploring a new locale is mapping out all the spots you want to hit. Try giving your next weekend plans a taste of this same feeling by rolling out a map and planning a day trip in your own town or one close by. Even if you've hit every major spot in the past, revisiting these sites can conjure up the same excited emotions you get on vacation. Though you may best function on a daily coffee or be endlessly devoted to your staple beverage, try switching it up and opt for a drink in a new and exciting flavor. Our recommendations? 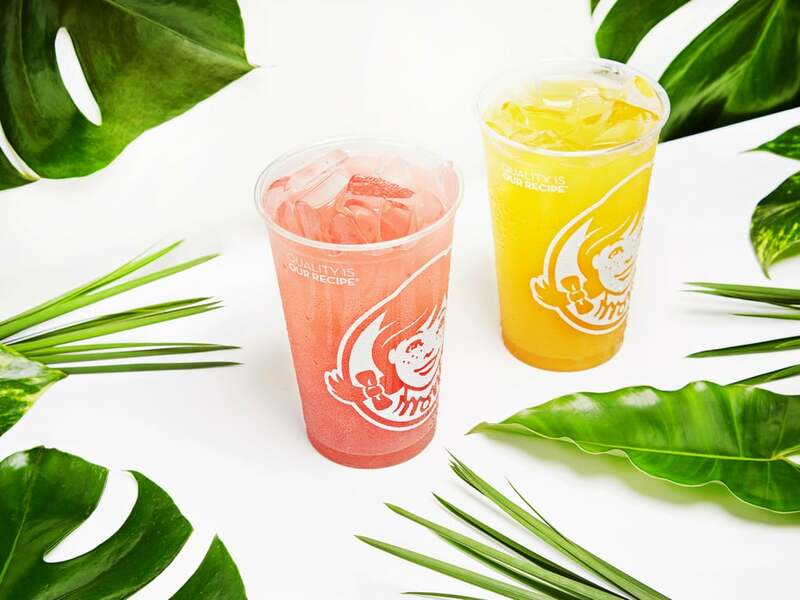 Strawberry Passionfruit and Mango Peach FruiTea Chillers you can grab on your lunch break at your local Wendy's. 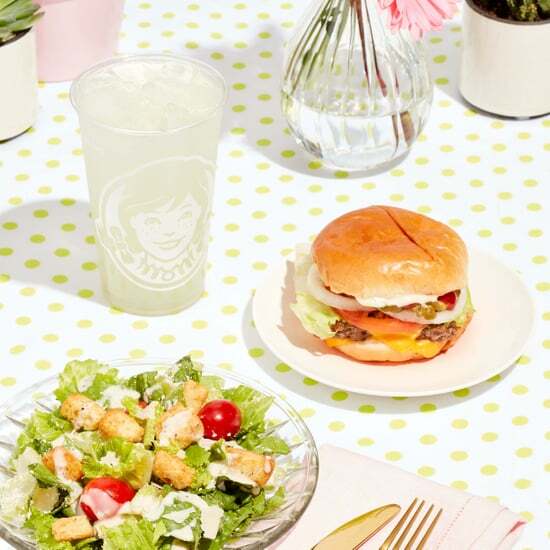 Because you'll be sipping on unfamiliar flavors, an instant pick-me-up is practically guaranteed. No matter what generation you were born in, who doesn't love receiving mail? To make someone's day and bring some positive vibes into your own, buy a stash of postcards from your city or town. 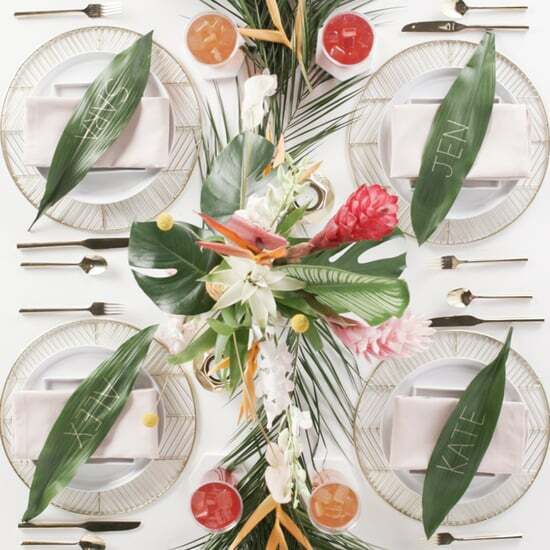 Though you may think it won't have the same novelty as it would on vacation, there's just something about sitting down to write a good old-fashioned letter by hand that'll always surprise you. Because scents can be heavily linked to memories and places, bring those good vacation smells into your cozy abode. 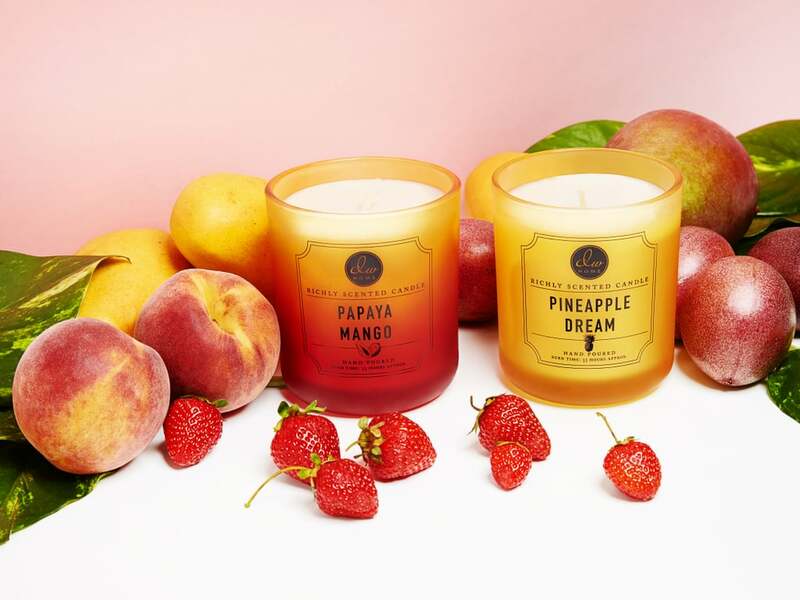 Burn candles in tropical flavors to trigger visions of soaking in rays on the beach, or even cook up a menu with the same aromas of foods you indulged in on your trip. 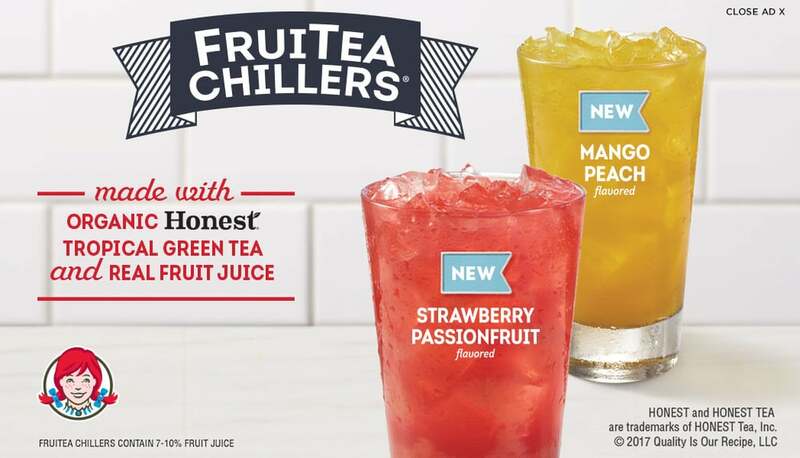 Learn more about Wendy's FruiTea Chillers, available for a limited time this summer!